Melvyn L. Romanoff is co-owner of the workers’ compensation, personal injury and medical malpractice law firm of Goldstein Bender & Romanoff. He concentrates his law practice in the area of Workers’ Compensation and oversees the Workers’ Compensation Department. Born and raised in Chicago, Mel received his undergraduate degree, with honors from the University of Illinois, Champaign-Urbana Campus. He received his juris doctorate, with honors from the DePaul University, College of Law in 1969. 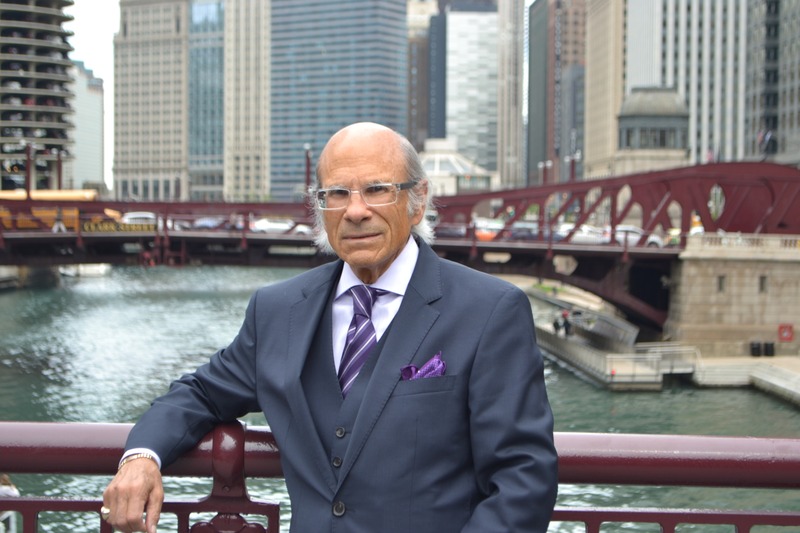 After law school, Mel spent several years as an attorney with the City of Chicago, Corporation Counsel, serving as a City prosecutor in Traffic Court and the General Counsel Division. Mel also served with the Cook County States Attorney Office as an Assistant States Attorney in the Criminal Division. Mel joined Goldstein Bender & Romanoff in 1975. Over these many years he and his firm have resolved thousands of Workers’ Compensation cases, realizing numerous significant recoveries for his clients. He still takes great pride in representing injured workers and protecting their rights to the fullest against their employer’s insurance carriers. 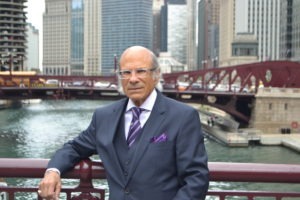 His firm has represented untold numbers of clients in the Latino communities of the greater Chicagoland area, as well as other minorities who need legal representation. Mel is most proud of the results he obtains for his clients. He feels that the well being of his clients is paramount. He spares no time or expense to gain the maximum compensation for them. He believes that his firm’s clients are not just another client. Rather, he understands that an injury can impact a person’s life and Mel will seize the opportunity to use his legal skills to lessen that impact. He wants to get the best possible result for his clients. Mel is a longstanding member of the Illinois State Bar Association and the Workers’ Compensation Lawyers Association. His interests aside from his law practice include biking, going to current movies and legitimate theater productions. He is an avid sports fan and enjoys rooting for his beloved Chicago Cubs, as well as the Bears, Blackhawks and Bulls.